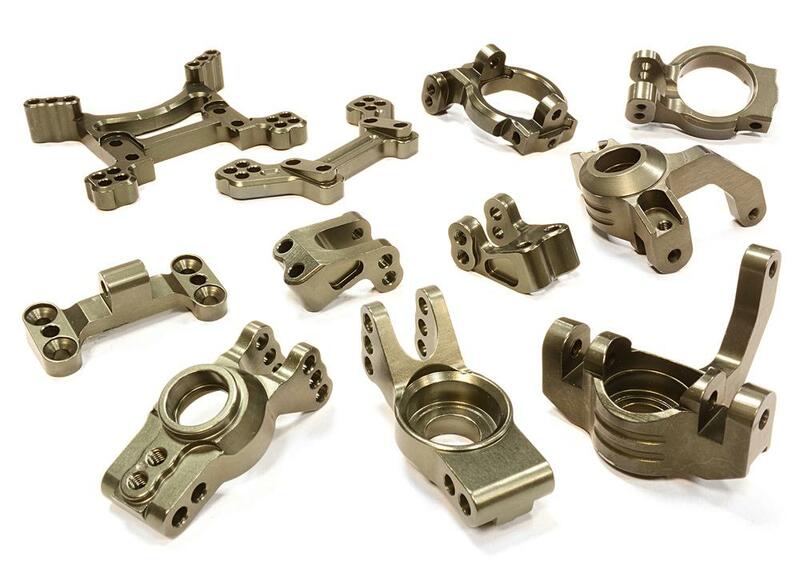 Add some flash to your Axial Racing 1/10-scale EXO chassis and upgrade it at the same time with our Billet Machined Suspension Conversion Set! 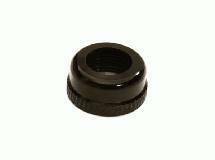 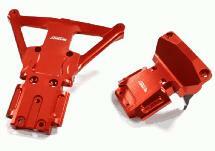 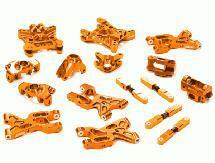 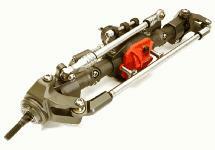 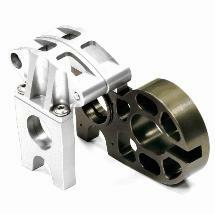 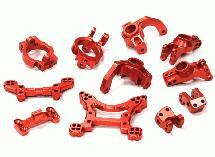 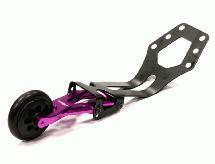 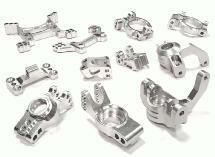 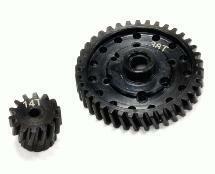 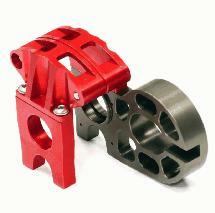 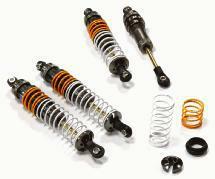 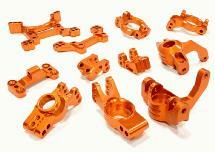 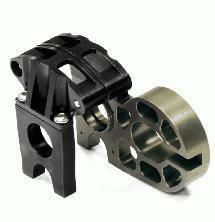 Each set includes alloy front caster blocks, alloy front hubs, alloy rear hubs, alloy rear shock tower, and more. 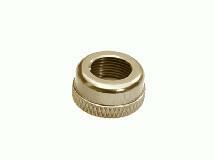 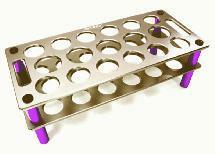 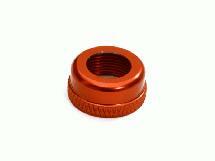 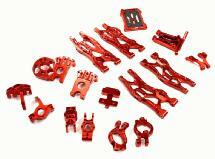 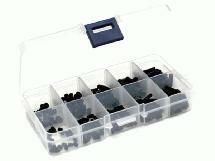 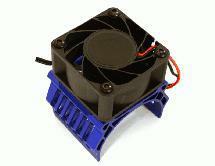 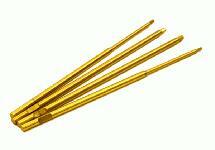 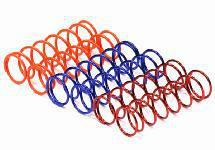 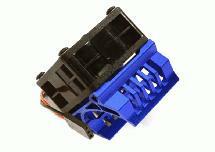 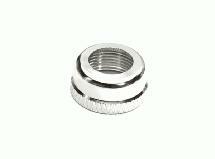 The sets are available in blue, green, orange, gunmetal, red, or silver anodizing.